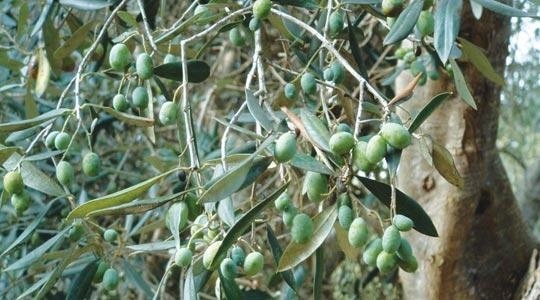 Spanish olive oil production is predicted to more than double in 2013-14, more than making up for falling output in Tunisia and Greece, Oil World said. Spain’s pressed volume of the oil used for cooking and salad dressings is seen at 1.66 million metric tons from 710,000 tons the previous season, the Hamburg-based industry researcher wrote in an e-mailed report today. Olive oil futures traded in Jaen, Spain dropped 31 percent in the past 12 months on an outlook for increased supply in the country, the biggest exporter. The 2012 olive crop was reduced by drought after Spain’s second-driest summer in 60 years.